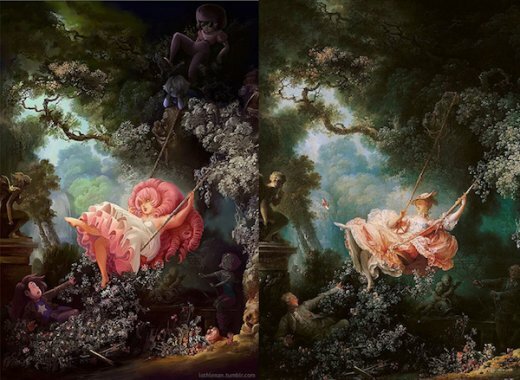 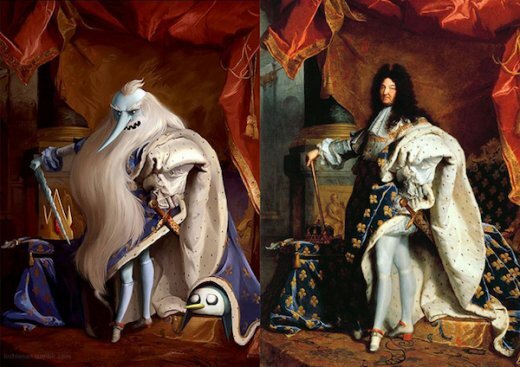 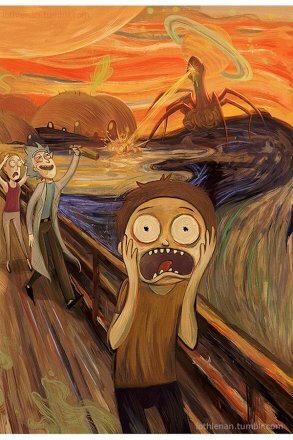 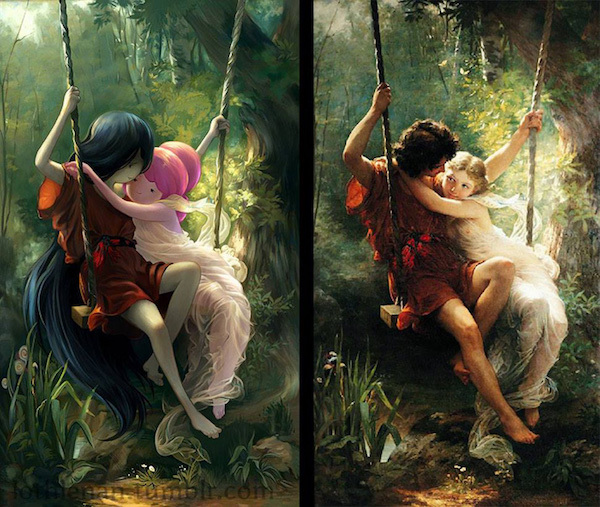 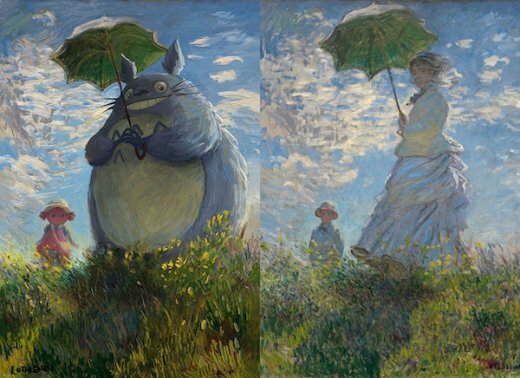 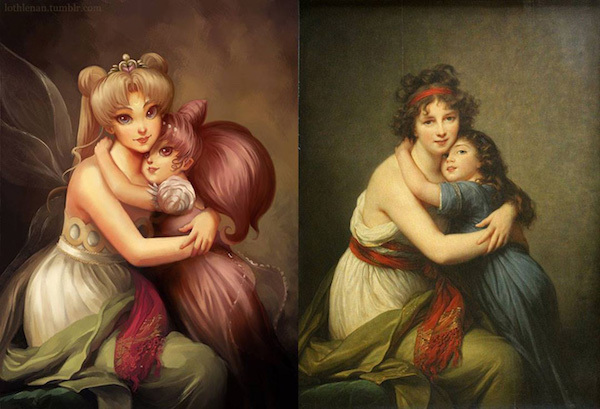 Buzz Pop / Classic Paintings Converted To Cartoon Masterpieces! Lothlenan (Check out his Tumblr here.) 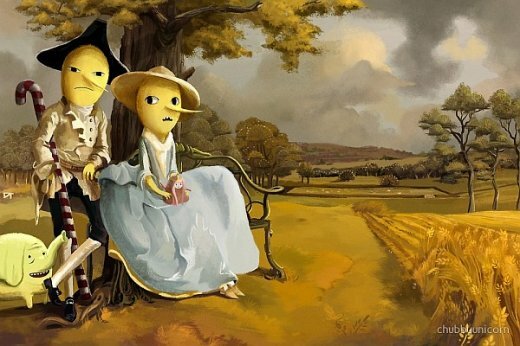 Is an insanely talented artist. 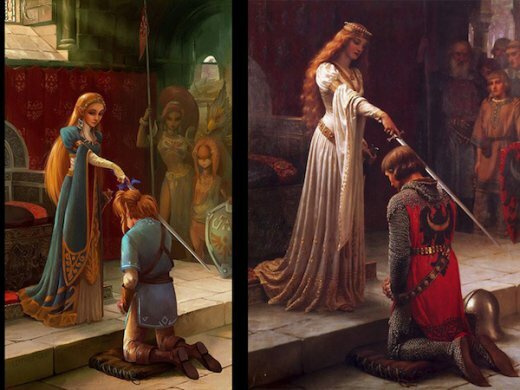 Among the many skills he’s he has, one that has captured the attention of the internet is his ability to adapt classic art masterpieces into new works, starring characters from popular cartoons and video games like Adventure Time, Totoro, Steven Universe, Rick and Morty, and Zelda.